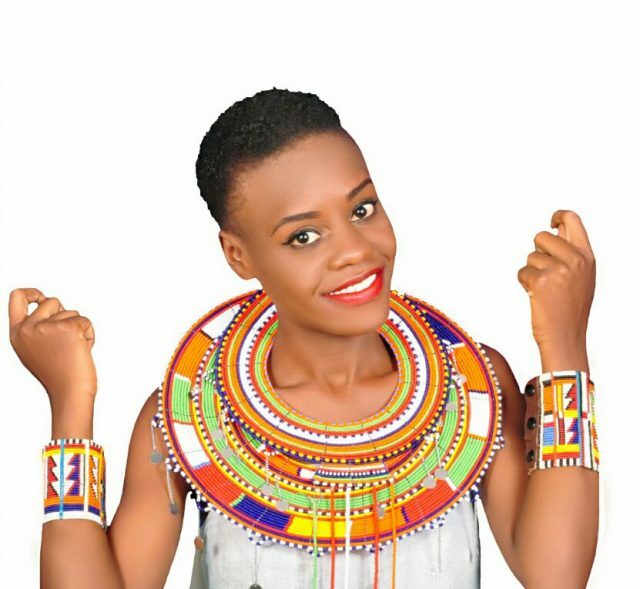 Home A LA UNE 2 TANZANIA: Glory James and her passion of beads. TANZANIA: Glory James and her passion of beads. Glory James is 24 years old and lives in Arusha, Tanzania. She currently works as CEO and creative designer for AfriPosh Designs. Her passion for beading and designing is phenomenal. When did you start designing accessories? I started designing accessories since I was in high school purposely for fashion shows, friends and for myself. But for business, I started doing it on January 2016. When and why was “Afriposh Designs” created? Afriposh Designs was created purposely for two reasons : First, I have always had passion for beading and designing. In the last year for my bachelor’s degree, I asked myself about what business to engage in after Uni. Because I didn’t want to be just an employee, the idea to set up my own business came to me when I came across this quote, “when you do what you love business is pleasure” so I created Afriposh. Secondly, supporting Masai women to generate income through traditional beading skills. And Why Masai women ? We chose to collaborate with Masai women because the only skill they depend on to generate income apart from livestock is beading. 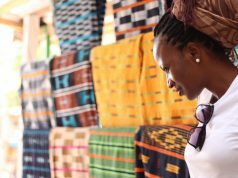 This is different from other African women who have a variety of skills such as weaving, sewing, and pottery. I also wanted to empower women and chose the masai community to work with towards that achievement. 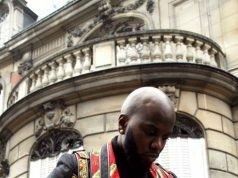 Your aim is “Transforming culture into fashion”, how do you make this happen? And why is it important to you ? We are aiming to transform culture into fashion, simply by using traditional techniques from Masai ladies and add some creativity using varieties of accessories (like African prints, shells, buttons, chains and gems) which results in a unique and diversified beaded jewelry, with artistic appeal. We realized that people really do love fashion, but relying only on traditional jewelry without adding any value to it to create something new won’t take us far in the fashion industry . We also aim to take African jewelry to the world stage. Transforming culture into fashion will help us to get more customers from different parts of the world, as it’s something which can be worn by anyone regardless of the country or continent it was made in. 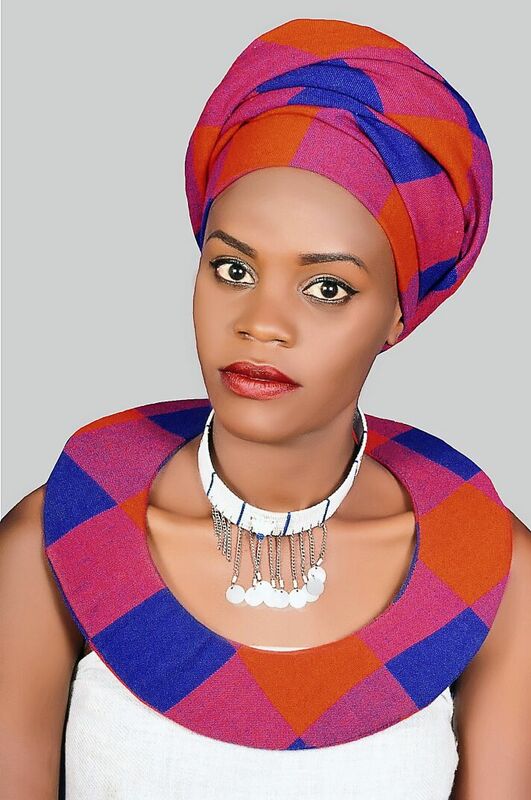 We aim to clear the minds of people, who usually think that traditional African jewelry is purposely for traditional ceremonies or for local people and aspire to get and see world wear traditional African jewelry confidently and with their daily outfits. Nasreen Karim from Enjipai jewelry inspired me a lot, as she always makes very unique and appealing creations. What kind of materials do you use in your creations? I mostly use beads, cowrie, pearls, African prints, shells, buttons, and leather, as the main inputs, working materials (includes wires, pipes, scissors, pliers, glue, thread, needles, hooks, and bowls). What does Masai mean for you and in your work as a designer? As a designer, masai means a lot to me. 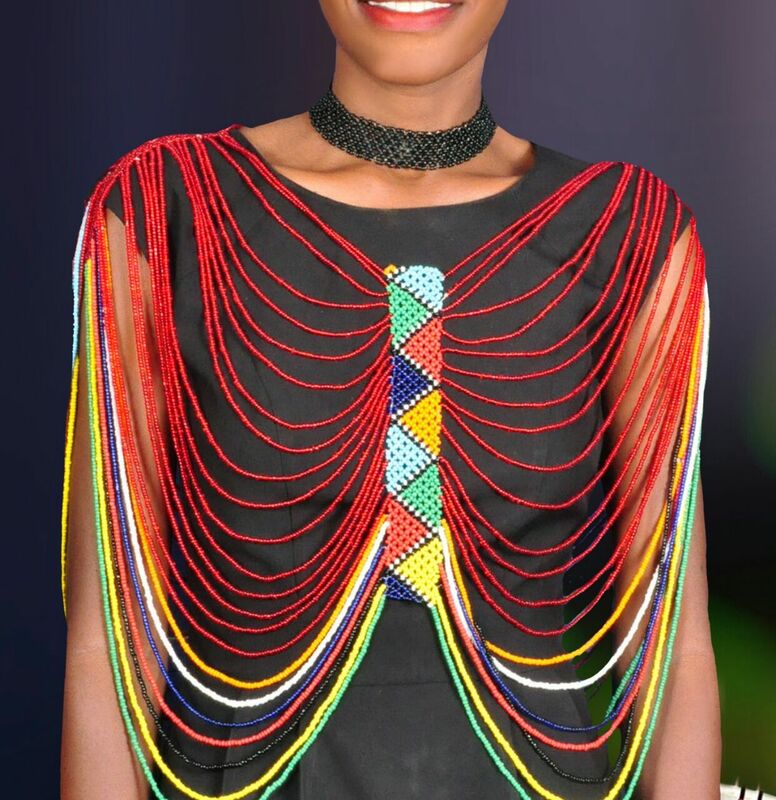 My creations combines two very different skills( beading and designing), being only a designer, my work/creations won’t be complete if the masai ladies do not do the beadings. So really, i do believe they are my bosses as I won’t be where I am today without their partnership and support. Beside the accessories what other items do you design? Besides accessories, I am currently working on baskets (my new project) which I hope to launch in June. 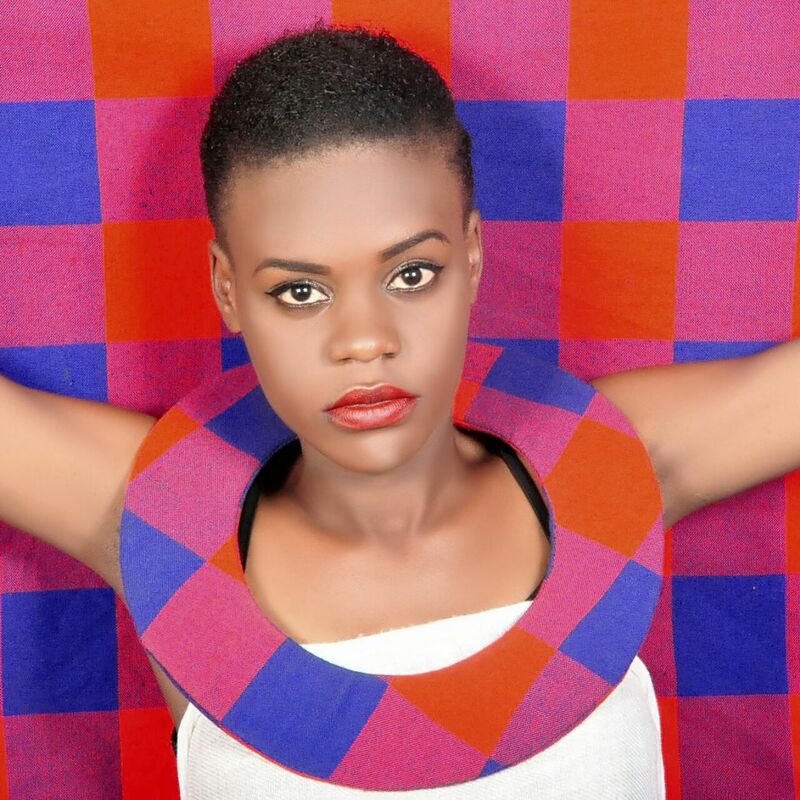 I also have a clothing line, made with masai prints. IVORY COAST: Kolo Kamara Danielle: The promoter of “Traditional Ivorian Attire”. 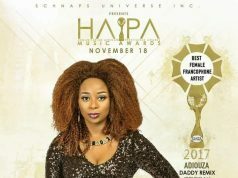 HAPA MUSIC AWARDS USA 2017: Adiouza nominated in the category “Best Francophone female artist”.